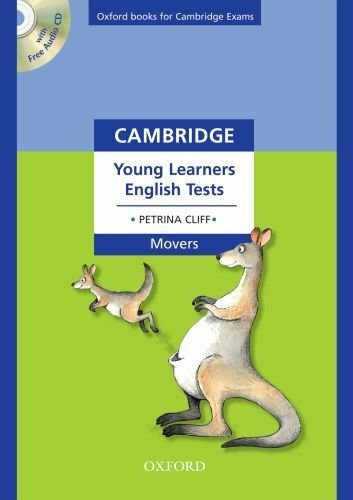 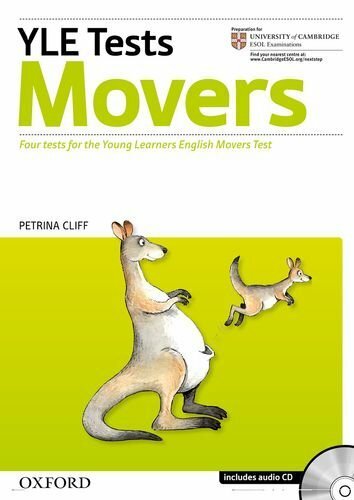 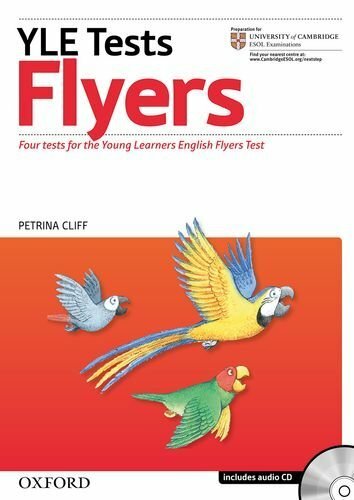 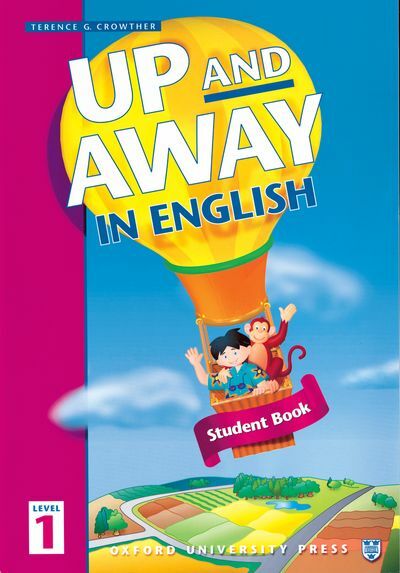 Cambridge Young Learners English Tests - Student's Book with CD (Starters) by Charlotte Covill, Mary Charrington, Paul Shipton, Nina Lauder, Suzanne Torres, Shona Evans and Sarah Philips on ELTBOOKS - 20% OFF! 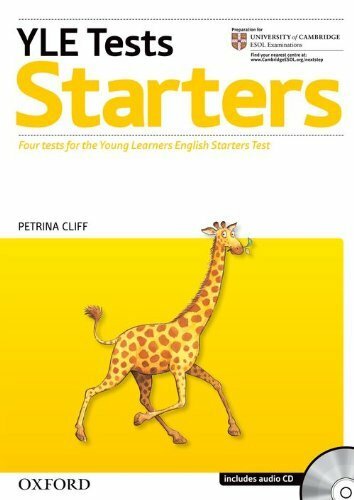 Four practice tests for the Starters level. 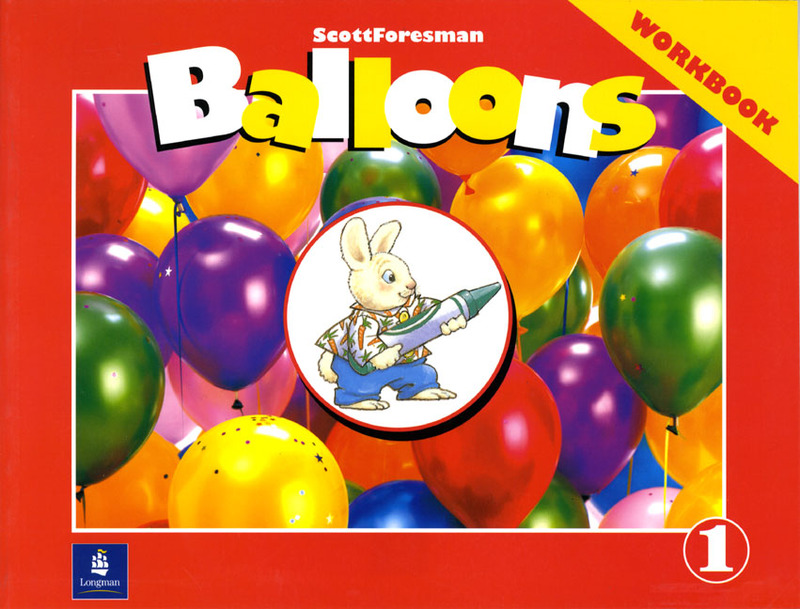 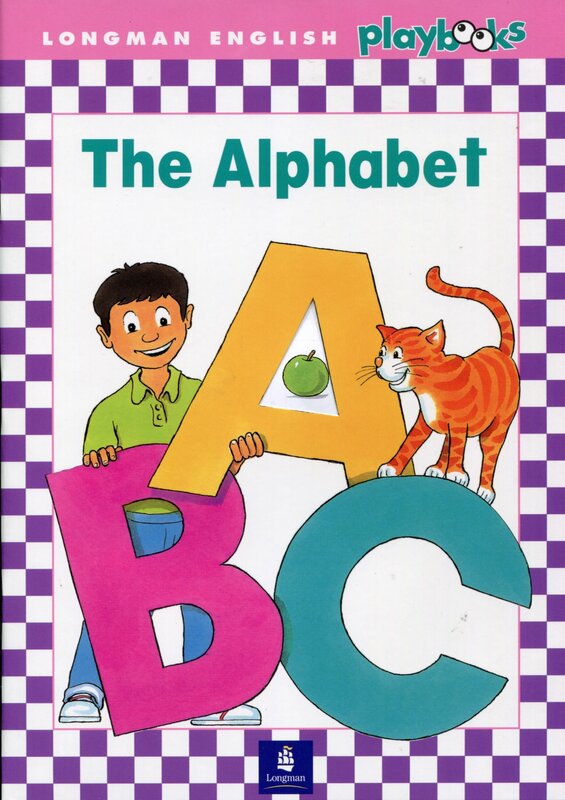 Illustrations are in full colour. 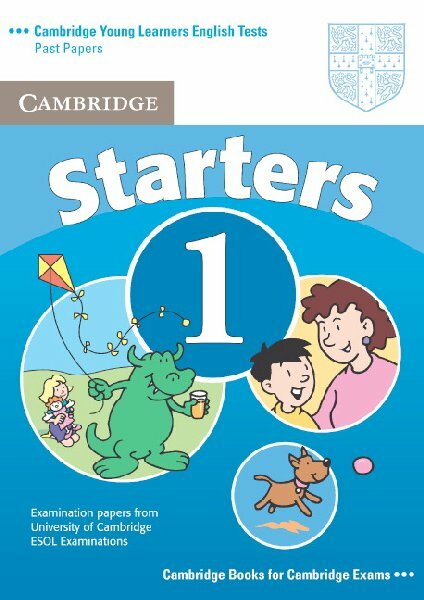 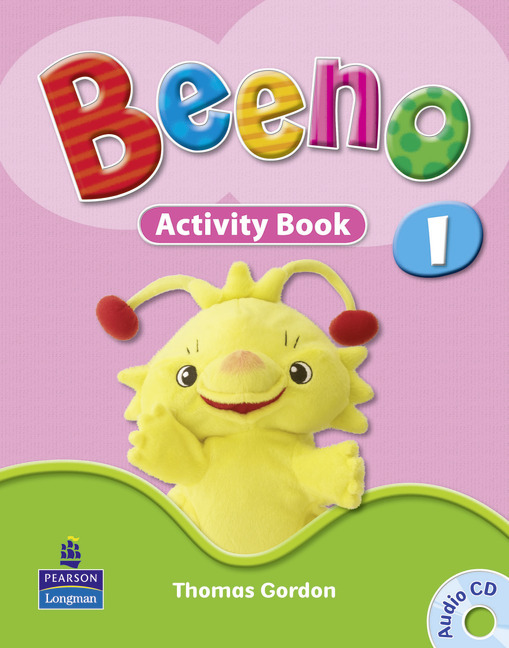 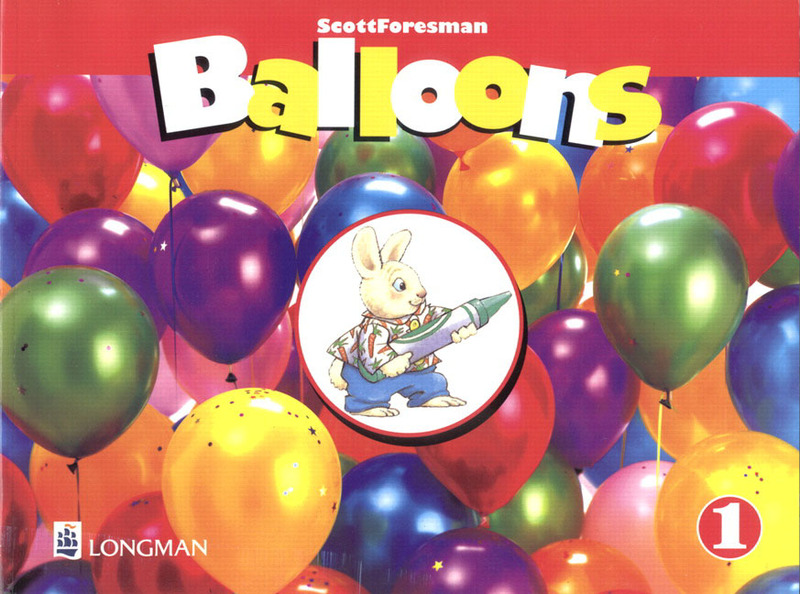 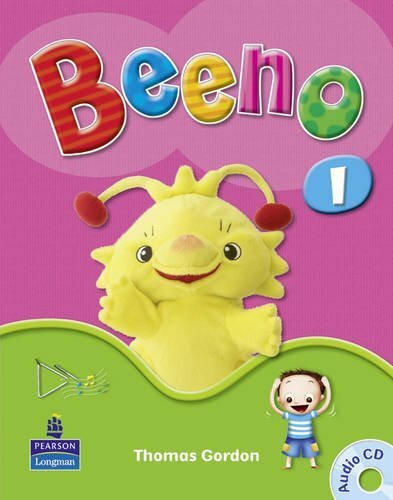 Provides 7-12 year-olds with realistic practice in the Listening, Reading and Writing, and Speaking papers. 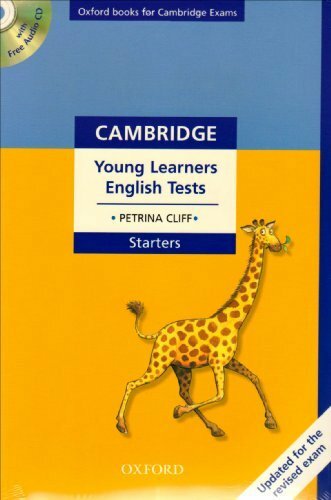 Author is highly experienced Cambridge ESOL examiner and has a thorough knowledge of the Cambridge English: Young Learners tests. 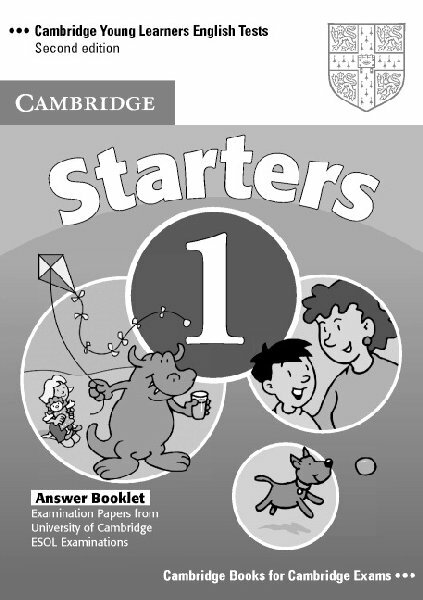 For use with any primary course. 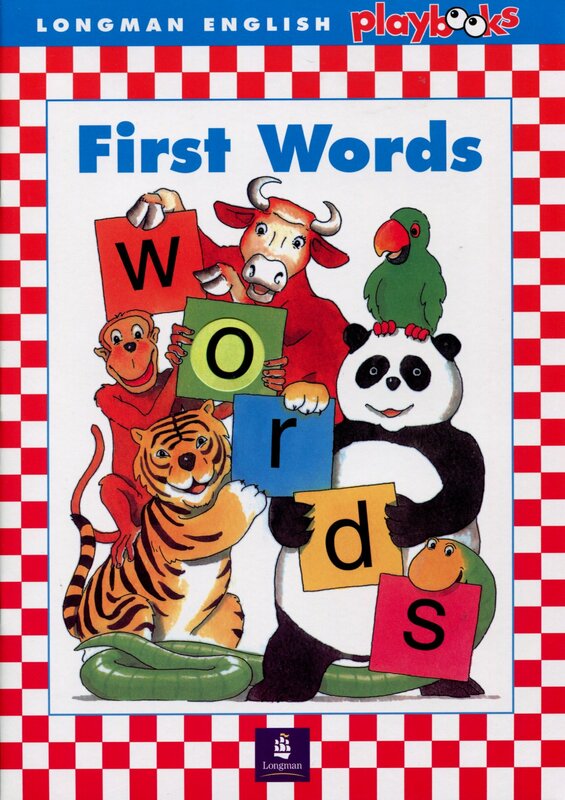 Student's Book includes Object cards for Speaking papers, and Starters Vocabulary List. 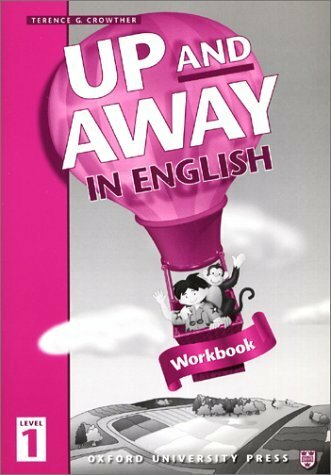 2,990 円 2,392 円 ∼ 20% OFF!